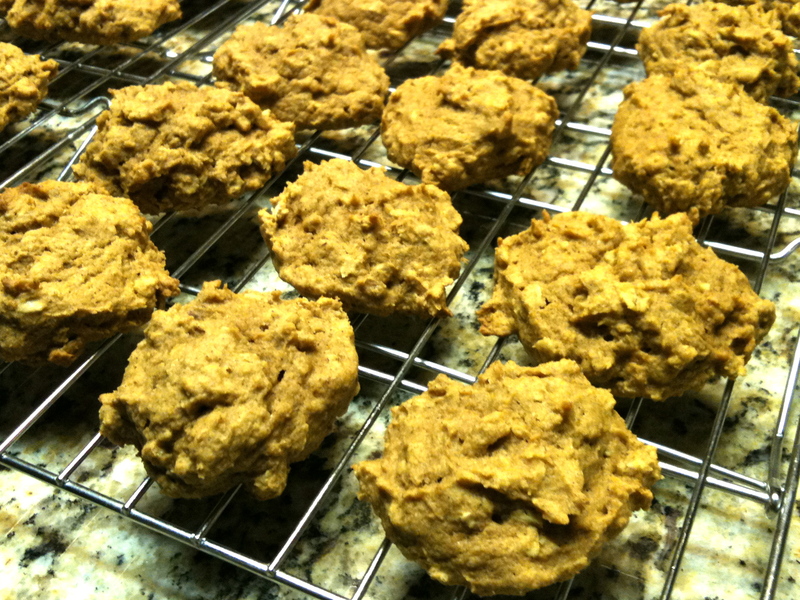 Pumpkin Oatmeal Cookies – Good and Good for You! Looking for a soft, tasty cookie that is delicious and filled with antioxidants? Look no further than these delicious little tidbits! 🙂 This is one of my favorite cookie recipes. I’ve made them with the walnuts and raisins, and they are very good that way, but this weekend I just wanted a really soft cookie so I left out the walnuts and raisins. Either way they are excellent! Thanks to Libby’s Pumpkin for providing the original recipe. I adapted it slightly, reducing the sugar, using half whole wheat flour and adding a little extra cinnamon! Mmmmm. 🙂 Hope you like ’em! 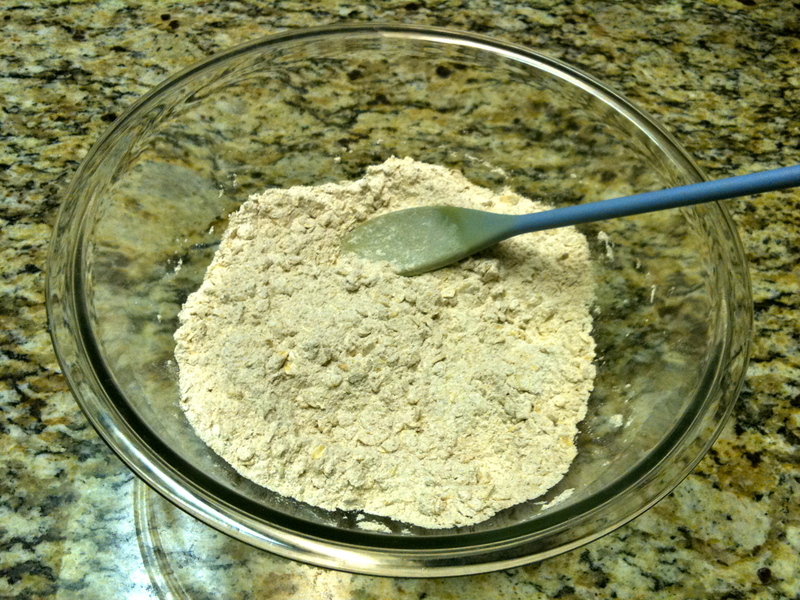 Combine flour, oats, baking soda, cinnamon and salt in a medium sized bowl. 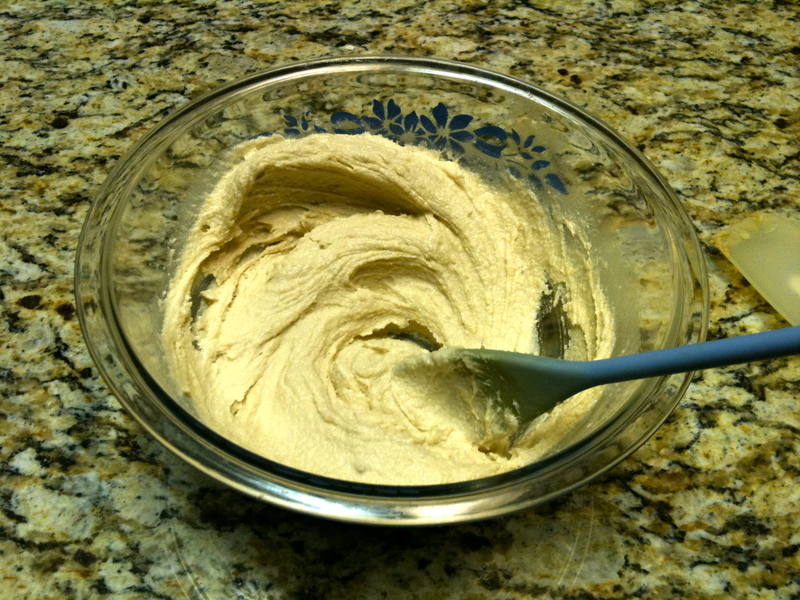 In a large bowl beat together the butter, brown sugar and white sugar until it is light and fluffy. 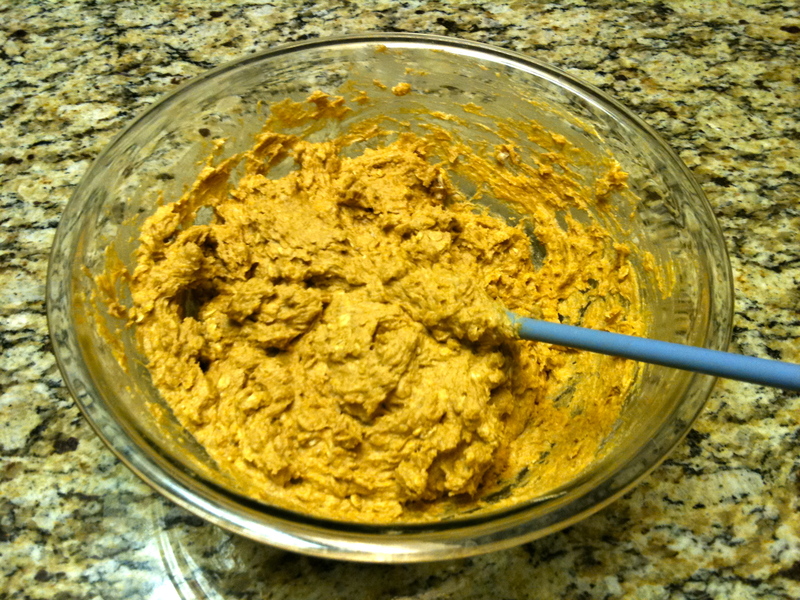 Add the pumpkin, egg and vanilla extract and mix well. 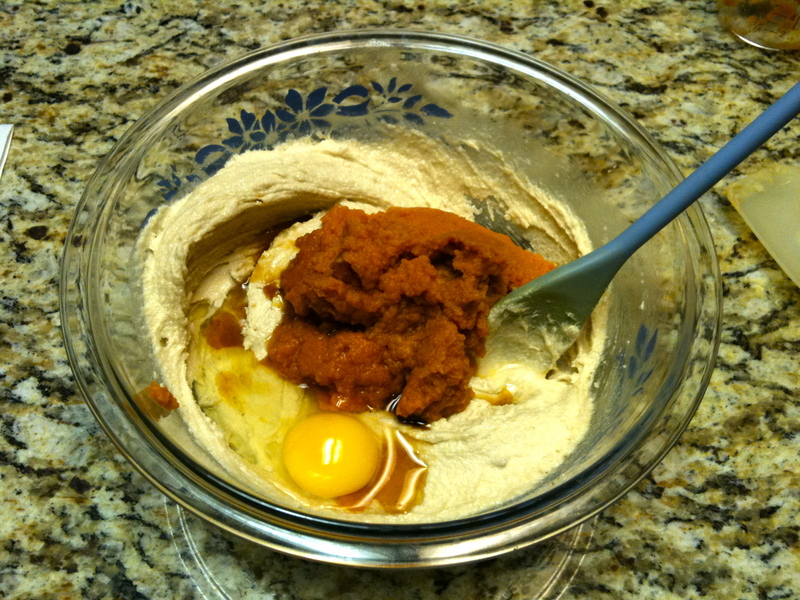 Mix in the flour mixture. If desired, stir in the nuts and raisins. Drop rounded tablespoons of batter onto baking sheets which have been lightly greased with canola oil. 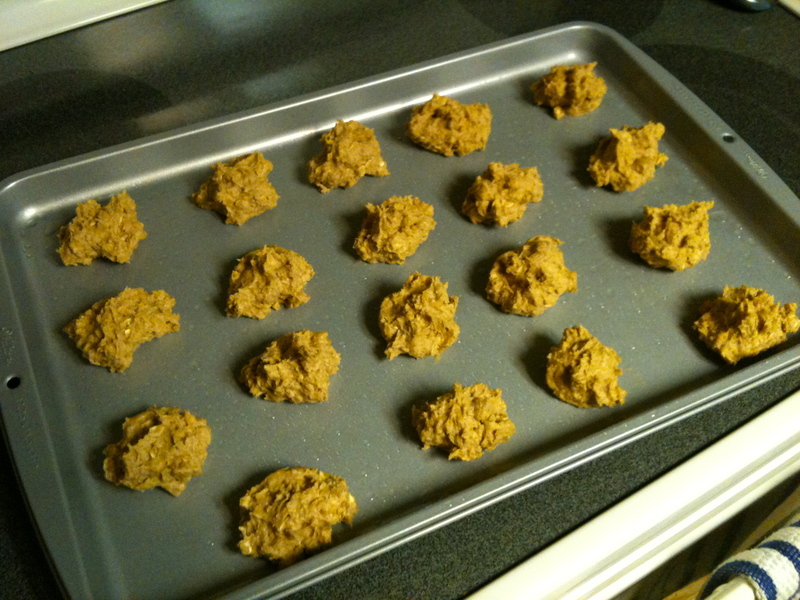 Bake at 350 degrees for 14 to 16 minutes or until cookies are lightly browned and set in centers. Cool on baking sheets for 2 minutes then move to wire racks to cool.